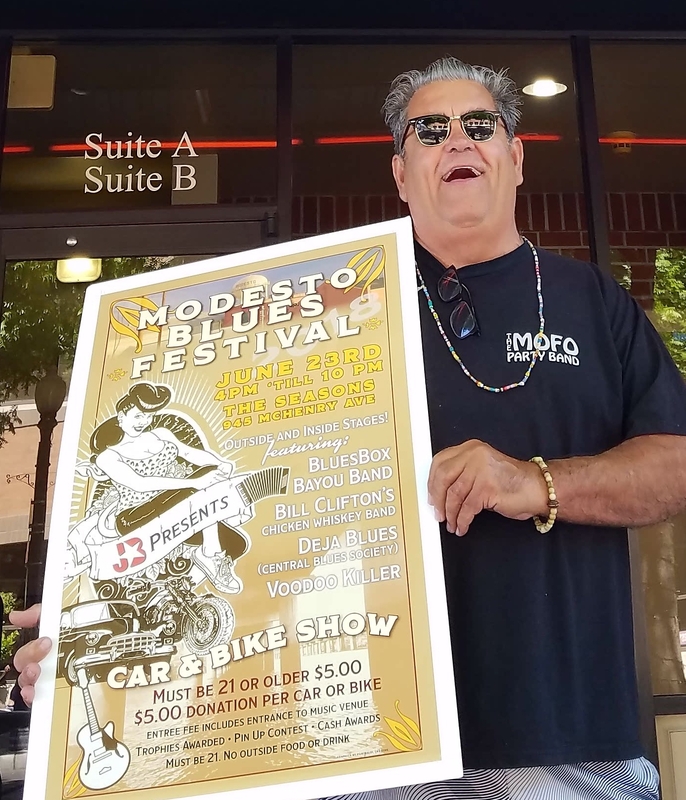 Modesto Blues Festival makes another comeback! John Black and Peer Recovery presents Bill Clinton Chicken Whisky Band. With Mr. Clifton’s new project coming from Fresno California he is no stranger to playing music in the Modesto Area. 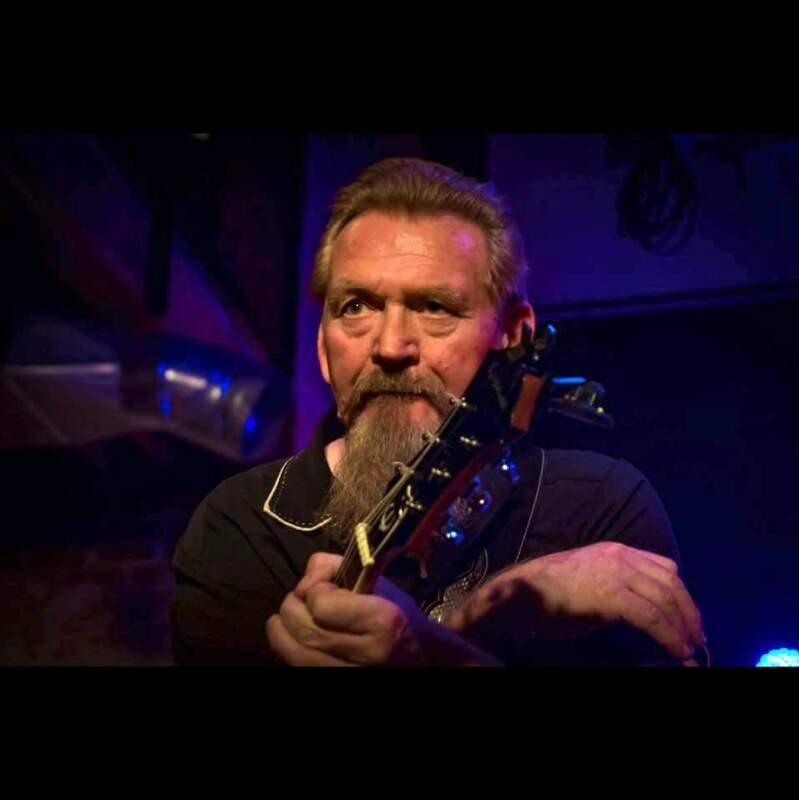 Bill started many years ago as a guitar player for the MAMA Winning Mofo Party Band. Even though Mr. Clifton and his Whiskey Chickens will be headlining, the amazing amount of talent doesn’t stop there. Deja Blues also a Fresno based Blues Band with a wavy Groove. Deja Blues have been around for at least a decade playing with greats like Coco Montoya and Elvin Bishop just to name a few. Don Hefin, bass player founded Central Valley Blues Society 18 years ago. 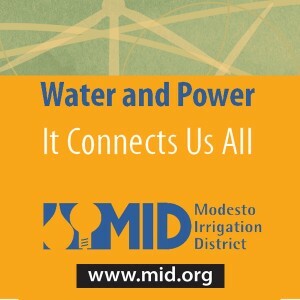 Modesto View Art Director and graphic designer Peter Grimaldi, lead man of Blue Box Bayou Band will also be taking the stage with their Central Valley Cali Zydeco dance music. Peter goes way back to the days of the Tuolumne River Lodge playing Boogie on the Bayou and way way back in the day when he was in Raven. Definitely not last or least, the opening act for the day is VooDoo Killer, four young men playing those graveyard blues. Lead man Richard Meeker and harmonica player is no stranger to the Modesto music scene. Richard used to be house manage the Fat Cat and harmonica player for Dam. Not only are you in for a very musical treat this year’s Blues Festival incorporating a little grease under the wheel with classic car shows CVB Car and Bike Show will be taking the streets and hence the Graffiti month. Awards will be given out to those in the both categories of Car and Bike Show $5 donation for entrance and $5 per car or bike entry. 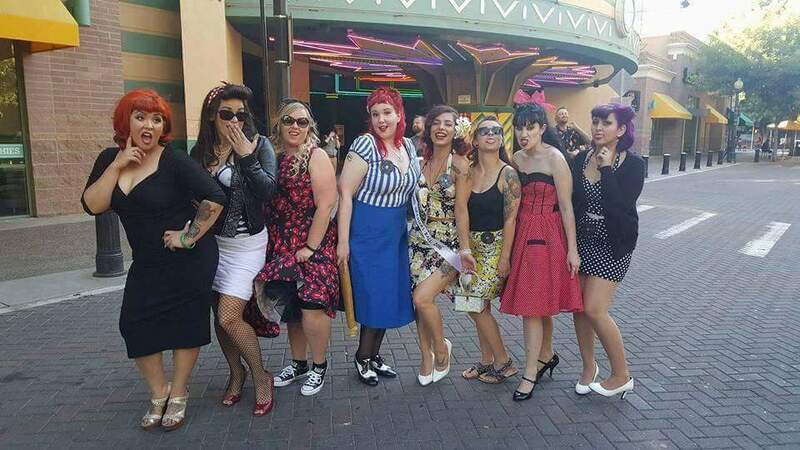 Throughout the event there will also be a chance to watch the CVB pin up contest with cash prizes. This event is taking place June 23rd at The Seasons on 945 McHenry 4 p.m. to 10 p.m. you must be 21 and over to attend. Hope you are enjoying your graffiti month of June in Modesto California!